If music is the flame that ignites our soul, then guitar solo’s are the heart of that flame. The best solo’s have the power to take a great song to the next level, showcase the talent of the guitarist and send an audience into a frenzy. 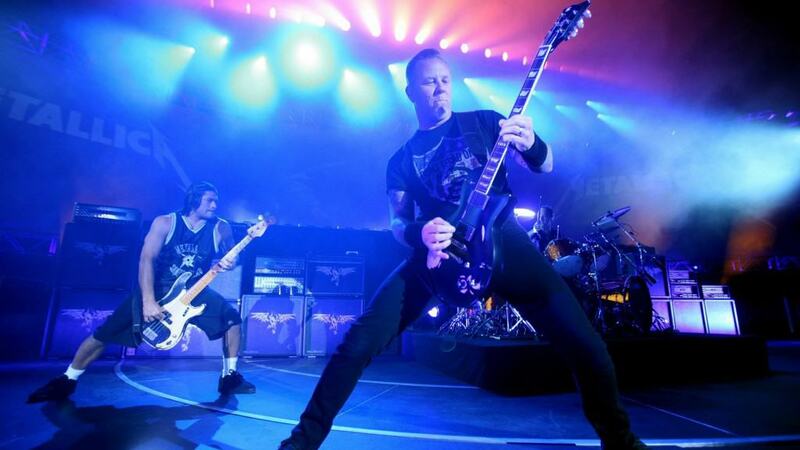 The greatest rock and metal songs in the world have always used an epic solo as a crescendo to amazing effect. Here is a list of songs that have featured some of the best guitar solo’s of all time. ‘Stairway To Heaven’ is a once in a lifetime song for a band. Every facet of the song, from its open-ended lyrics, to the gentle progression leading up to the epic solo, is nearly perfect. It has been regularly voted as the ‘Greatest rock song of all time’ and is known to feature the ‘Greatest guitar solo of all time’, performed by the one and only Jimmy Page. 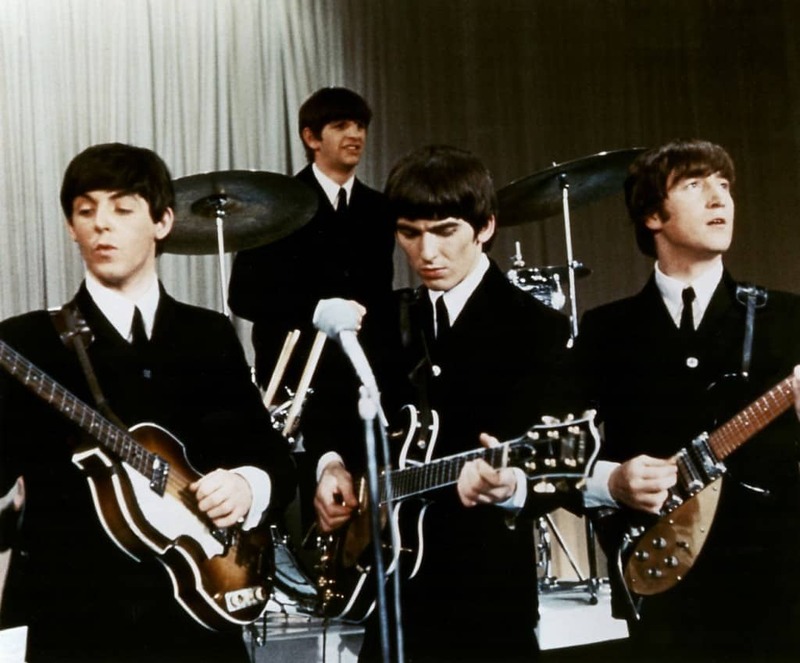 No band has received more love or fanfare than ‘The Beatles’ in the 60’s. They had a charming image that drove women crazy and they had the music to match the hysteria, with most of their best songs being far ahead of the time. ‘While My Guitar Gently Weeps’ is a perfect example of the love being showered on this band being completely justified. They were undoubtedly the kings of psychedelic rock, with their music holding up phenomenally well even after half a century. 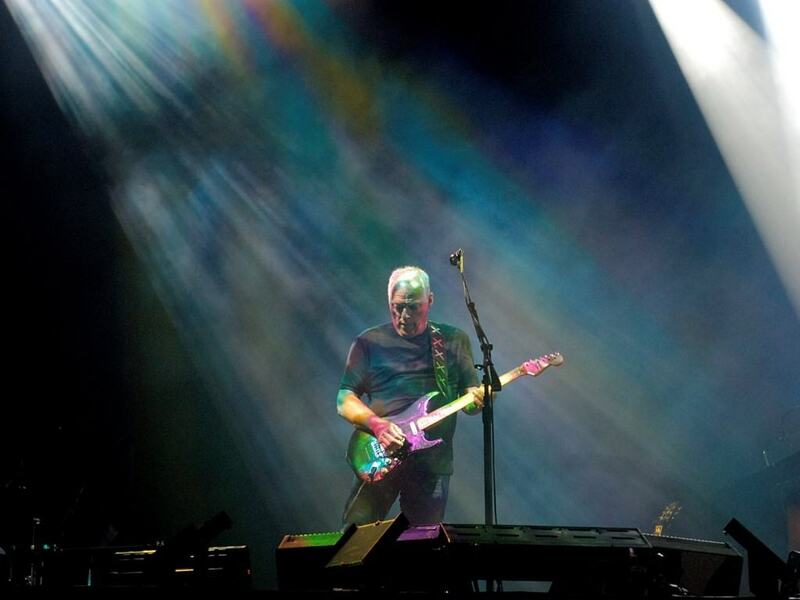 ‘Comfortably Numb’ was probably one of their most structured and accessible tracks. The guitar solo towards the end of the song was absolutely spectacular, driving live crowds to the brink of musical nirvana. 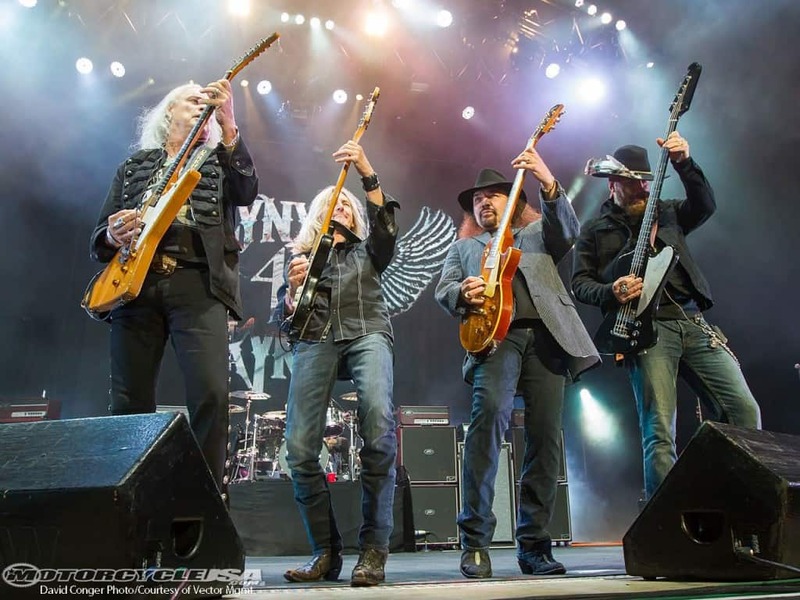 This modern country rock band has always been known for their sweeping and uplifting music. The guitar solo portion in ‘Freebird’ has been treated like fodder for soundtrack vultures who have used this iconic segment in many popular films and television shows. 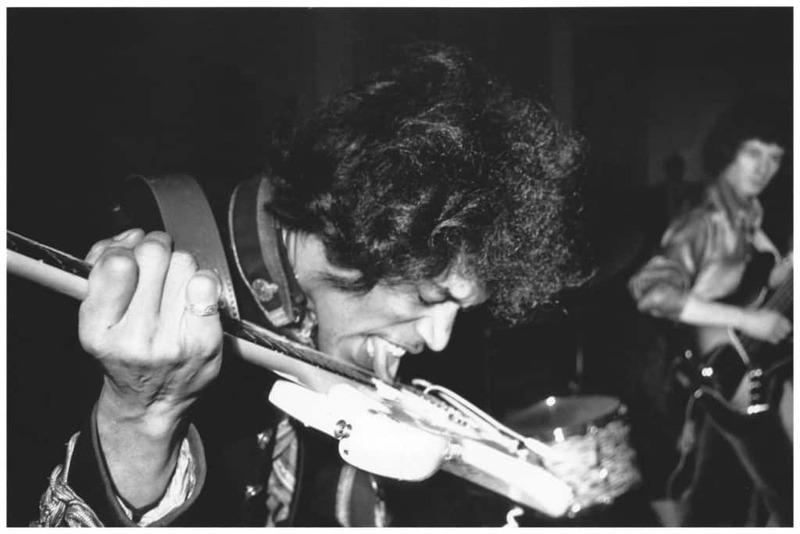 Jimi is arguably the greatest guitarist of all time. Nearly every one of his songs features a thrilling guitar solo that was revolutionary for its time. He paved the way for many future guitarists who aspire to shred with the confidence and flair of the late great Jimi Hendrix. The solo in ‘All Along The Watchtower’ proves just how great this one-man army truly was. Eddie Van Halen is another legend from the world of rock who played a major role in shaping the direction of the genre. 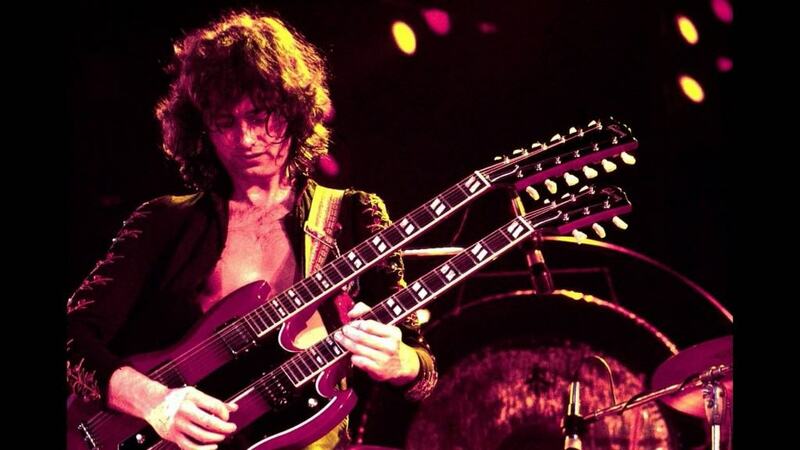 His seemingly unstructured solo’s were gritty and robust, possessing the technical depth to stand side-by-side with any guitarist who ever lived. 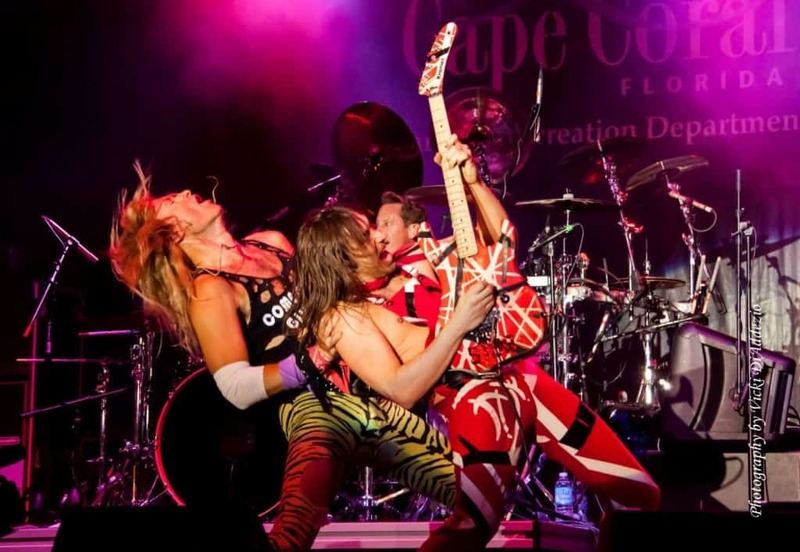 No song, however, is as deeply associated with Van Halen’s talent than ‘Eruption’. 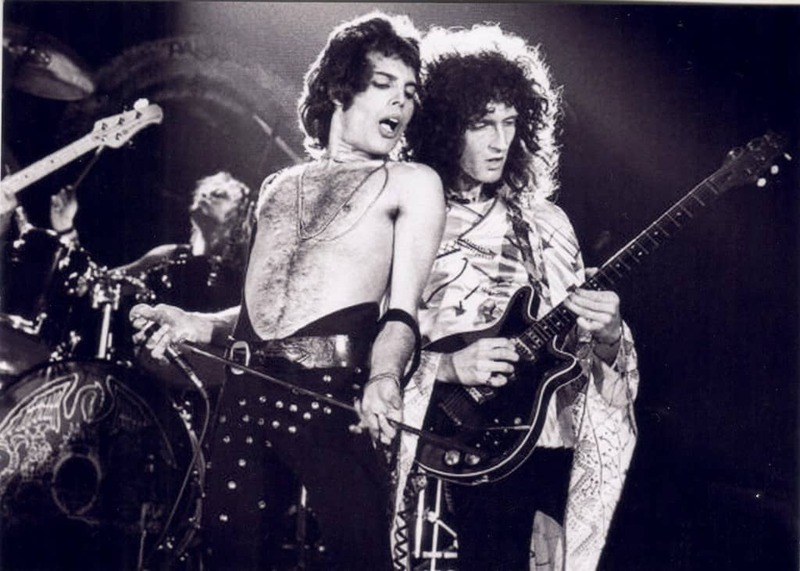 At their peak, Queen was probably bigger than any other band on the planet. Brian May is considered one of the greatest guitarists of all time and he played a major part in helping the band reach dizzying heights. His guitar solo in the off-beat and quirky track, ‘Bohemian Rhapsody’, encapsulates exactly what ‘Queen’ was all about. One of the rare bands on this list that you can actually still catch on tour, Metallica is one of the first bands to pioneer thrash metal. The genre involved a heavy reliance on instrumentals and lightning-paced tempo, setting up the perfect atmosphere for legendary guitar solo’s. The build up to the solo in ‘One’ and the solo itself has become a fan-favorite. 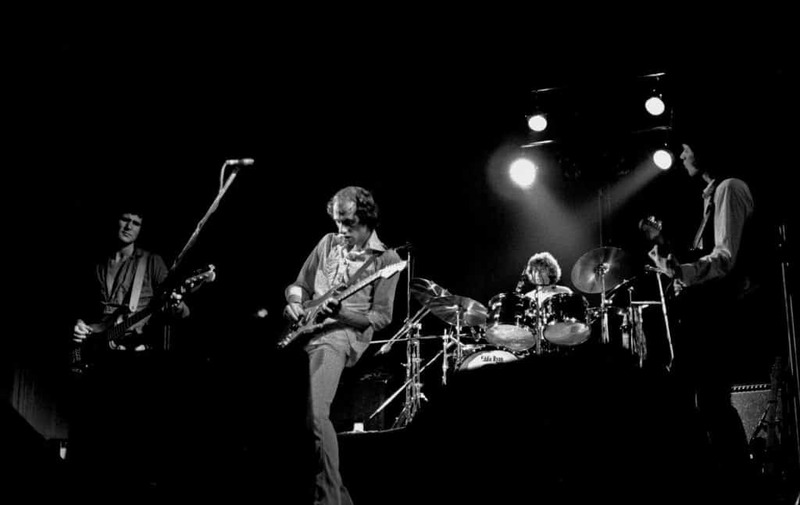 Dire Straits have received a lot of acclaim over the years and have always seen their fair share of commercial success. The band was the first to sell a million copies of an album around the world. They music draws inspiration from jazz, folk and blues music, which explains the focus on creating memorable guitar solo’s. The solo in ‘Sultans of Swing’ is just as recognizable today as it was many decades ago. 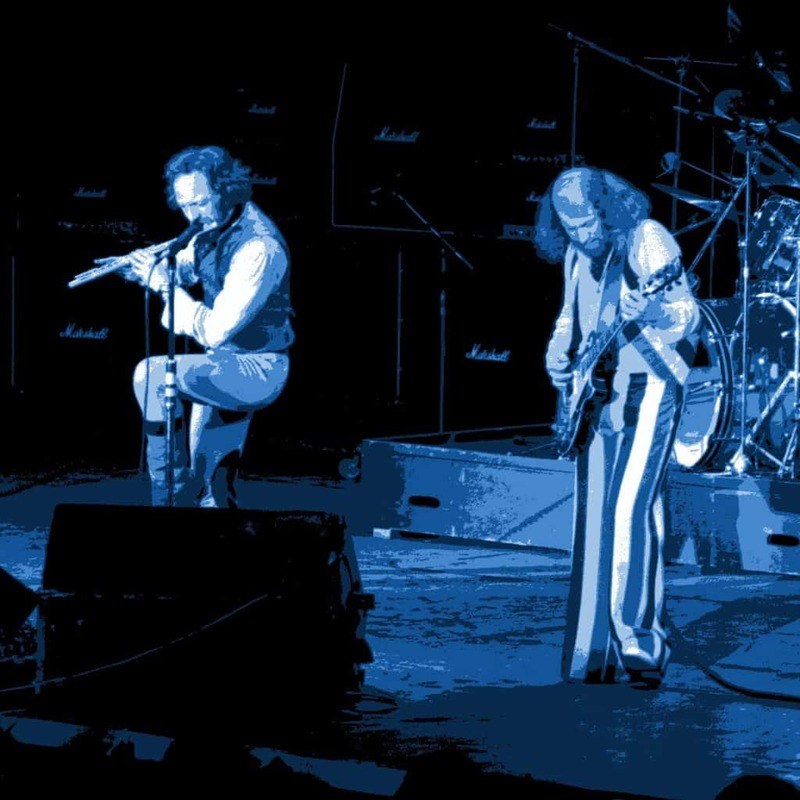 Jethro Tull, like many of the bands on this list, are responsible for the creation of many popular bands that drew inspiration from their distinctive style of music. The elements of folk and blues played well with the band’s natural style of owning hard rock. The solo in ‘Aqualung’ is easily one of the most recognizable of all time and has been repeatedly used in films and television since it was first recorded. Jimi is the only guitarist to be featured twice on this list. 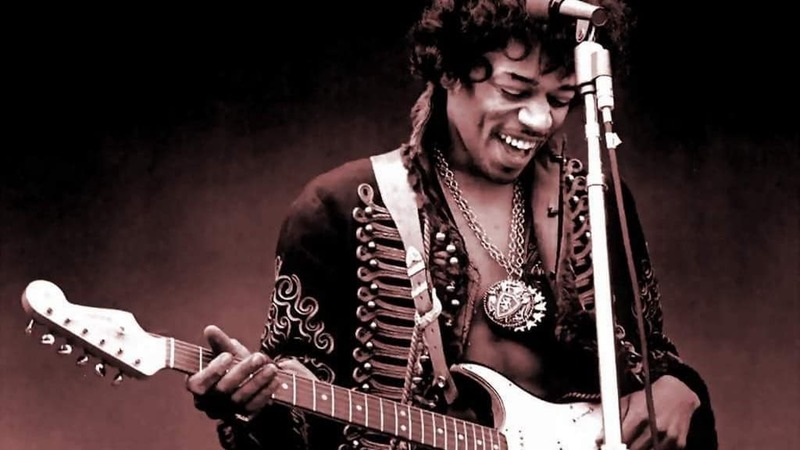 He deserves to be featured at least five more times purely for creating songs like Voodoo Child and Foxy Lady. Instead, I would just recommend you check out his music entirely if you haven’t done so already. 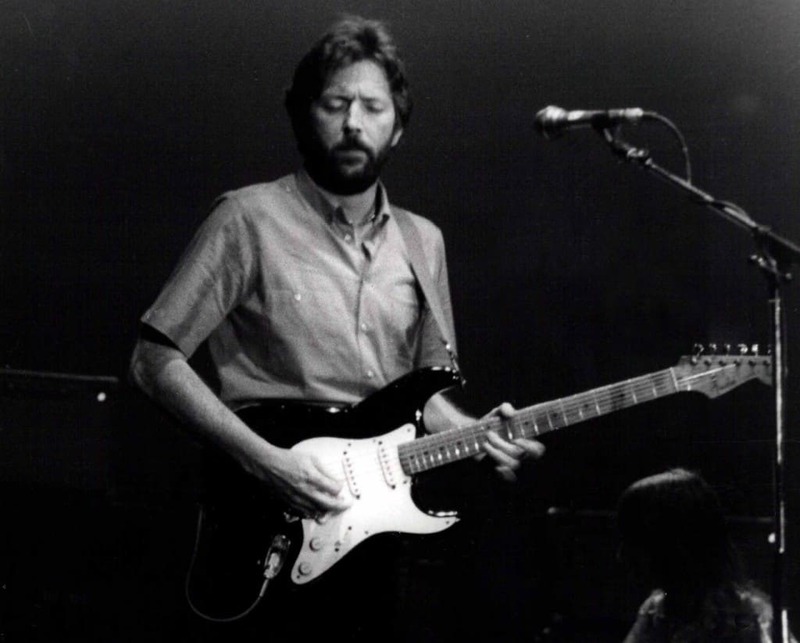 Eric Clapton’s legacy might have gotten tarnished because of all the revelations linked to his racism, but it still doesn’t take away from the fact that the man knew how to own a guitar solo. His famous cover of ‘Crossroads’ proved he could stand his own against any blues artist from any era. 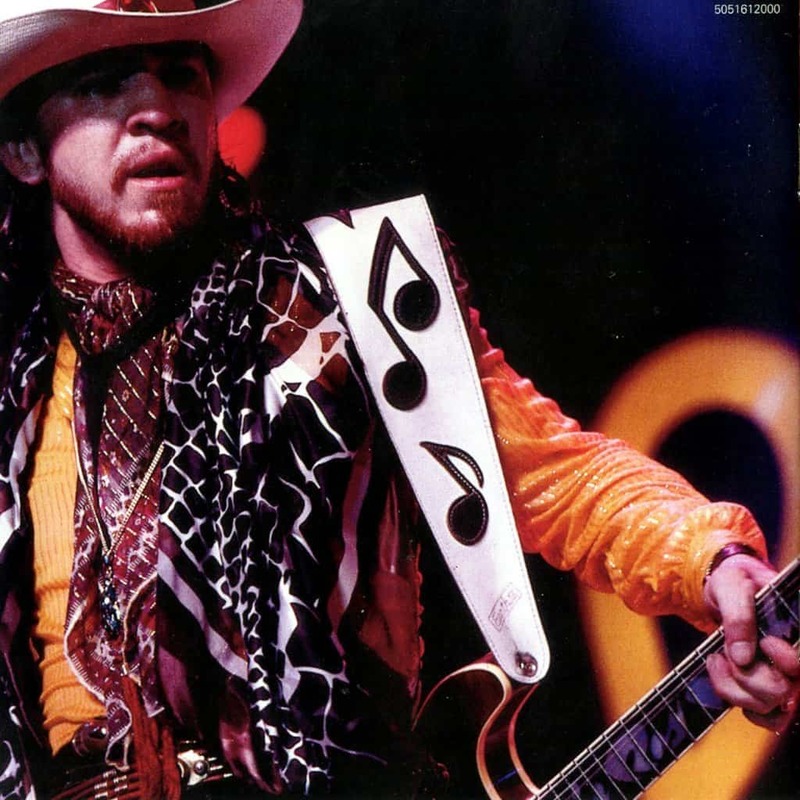 Stevie Ray probably doesn’t get as much love or fanfare as he deserves, which is a shame considering the quality of his music. His Texan heritage shone brightly on his composition and his stage presence. He was also incredulous during his solo’s. Just listen to ‘Texas Flood’ and you will understand exactly why he is ranked so highly in the ‘all-time-greats’ list. 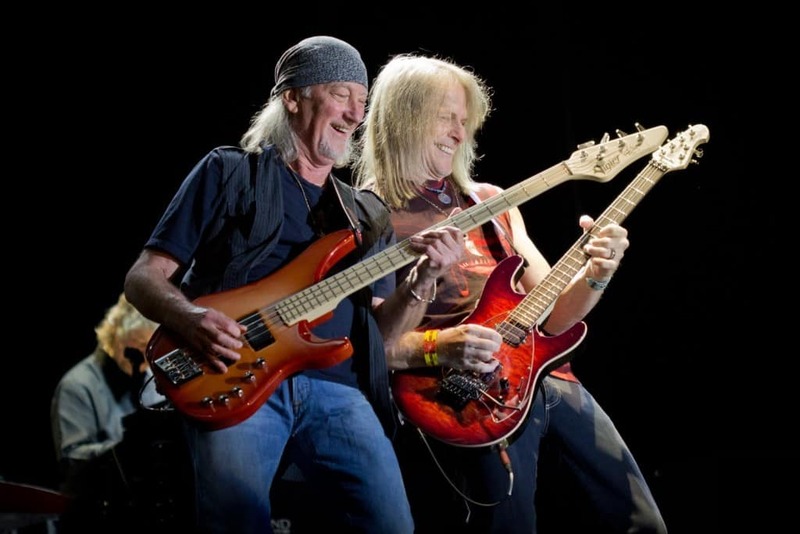 Deep Purple have been at it for nearly five decades now and they seem to show no signs of slowing down. They were earlier credited for pioneering the heavy metal and hard rock genres, but have now become an integral part of the genres itself. Very few bands can claim to pioneer and see a genre through the way Deep Purple has. Their electrifying solo’s are renowned the world over and no track is as popular as the classic ‘Highway Star’. 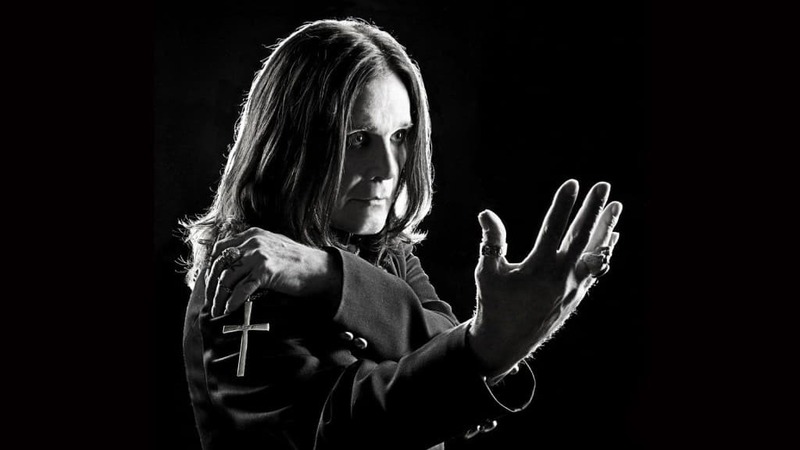 Ozzy is one of the most controversial rock stars of all time. He might have derailed a bit during the later half of his career, but during his prime, he was a downright terror. His band captured the minds of many metal fans and no song was probably as effective in swaying the tide in his favor as ‘Crazy Train’. 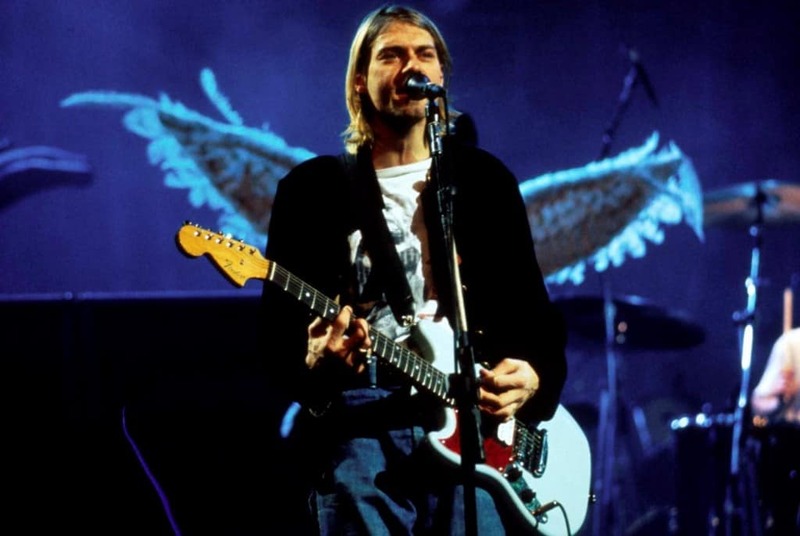 Nirvana was grunge, grunge was Nirvana. This was the mantra in the 90’s. No band reached greater heights during this era than Kurt Cobain and David Grohl’s baby band. Their music was unorthodox and you could sense the angst of the generation radiating off the band’s music. ‘Smell Like Teen Spirit’ is nearly as iconic as the band itself and it included an amazing guitar solo as well. 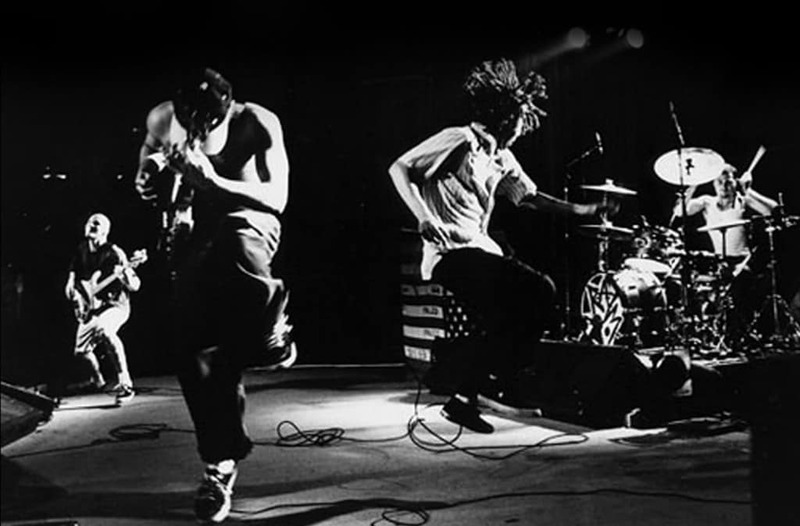 ‘Rage Against The Machine’ is the youngest band in this list but they have earned plenty of respect during their run so far. Known primarily for their compelling lyrics and their focus on important political and social issues, the band featured a highly underrated musical style that would leap up from time to time and overpower their agenda. The solo on ‘Bulls on Parade’ will almost make you forget about the many important messages that accompany this powerful track. 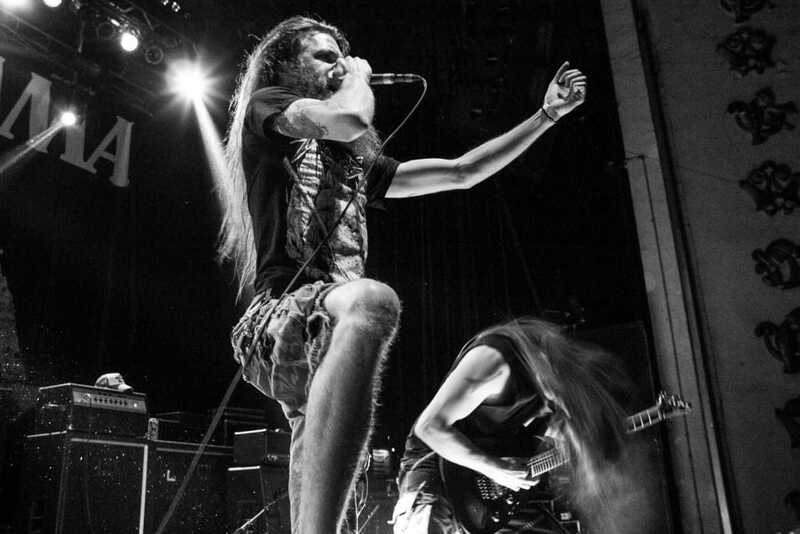 Pantera was a heavy-metal legend at one point before the band began to implode due to various problems. Before they reached their darkest days, the band created some memorable music and collected fans from across the planet. Any fan of the band will tell you that ‘Cemetery Gates’ was their first big universal hit. The gentle progression of this heavy track was more accessible than their other songs, allowing music lovers to stay tuned for the outrageous solo buried in the heart of the track. 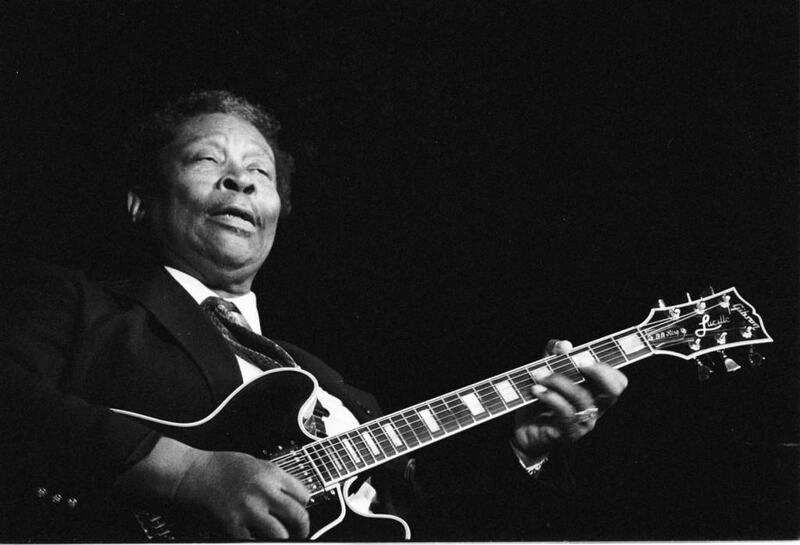 B.B King is inimitable in style and skill and remains so many, many years since he first took the world by stage. Although any one of his tracks are great enough to make this list, the solo in ‘The Thrill is Gone’ is particularly enchanting and moving. Ever since Slash left Guns N Roses, the band seems to be in a state of steady decline. During their peak, however, the band was famous around the world for their exciting and energetic live performances. Most of their songs still live on in the hearts of ardent rock fans, but ‘Sweet Child Of Mine’ is easily recognizable, even if you do not listen to music. 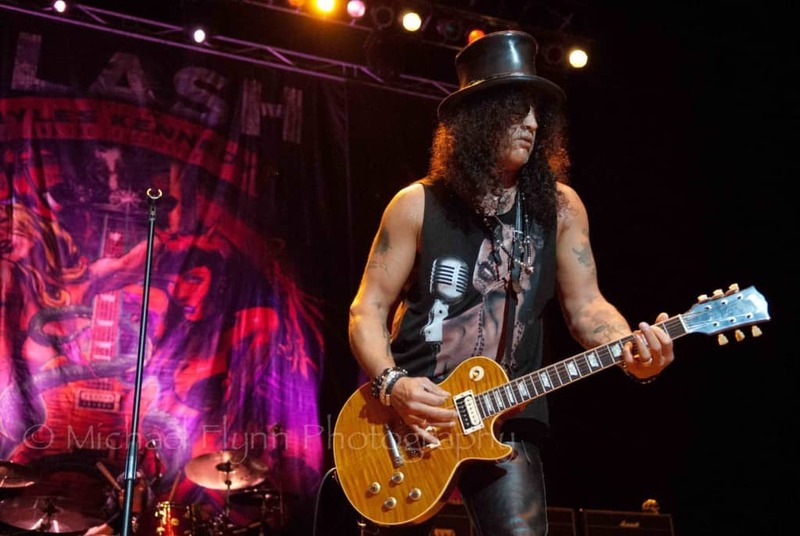 The solo in the track proves exactly why the band needed the services of the enigmatic Slash so dearly.